Consultations & shop hours by appointment only. 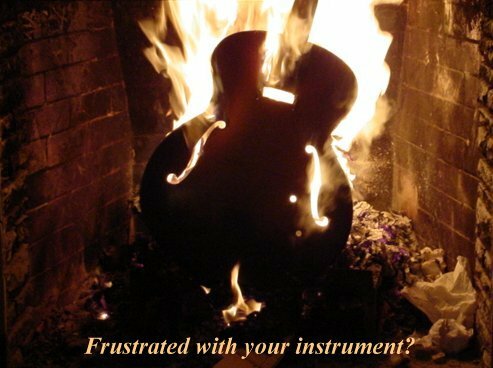 You deal directly with Mark, and he is the only person who works on your instrument. Client property is safeguarded during repair in our secure second floor walk-up, humidity controlled residential workshop. Featuring private access road, gated entry, and narrow shop entrance under 24 hour watchdog surveillance. Our shop does NOT provide a rest room. Please plan your visit accordingly by utilizing public facilities on the major highways nearby. Thanks for your understanding and compliance! © Mark Simon Guitars. All Rights Reserved.